Kutbah of Oct. 2nd 2015. 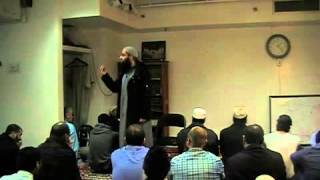 Wonderful sermon by brother El-shinnawy where he explains to us about four things that Allah supponahu-wa-Allah created and honored with His own hands. 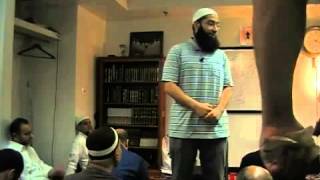 Khutbah of 9-4-15. Beautiful sermon by ustadh El-shinnawy about supporting and helping each other as a believing ummah. 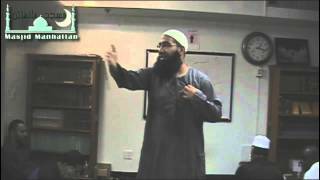 Khutba of Friday, 8/7/15. How can we proof that Allah exists? Who is The Manager of all things? Were the Creation of the Heavens and the Earth the result of a random event? 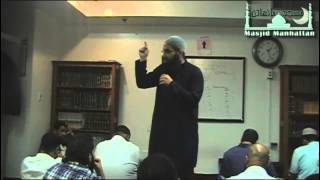 Ustadh Mohammad El-shinnawy:"The Nature of Guidance"
Kutbah of 2-6-15. How come some people are considered guided to the right path more than others? How come some are considered not guided at all? 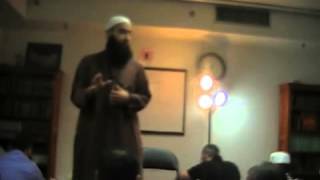 Ustadh M. El-shinnawy: "Advice to married couples"
Jan. 2nd, 2015. 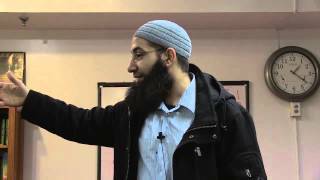 Brother Mohammad talks about the creation of Allah, marriage and how we should ask Allah for help. Kutbah of 11-14-14. 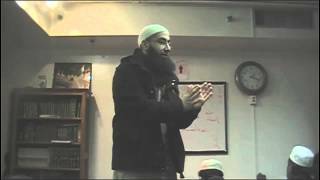 Brother Mohamad reminds us about the importance and benefits of Salatul Fajar. Mohammad Elshinnawy: " Seven whom Allah will shade"
Kutbah of 9-12-14 "There are seven whom Allah will shade in His Shade on the Day when there is no shade except His Shade"
Shk. Mohammad El-Shinnawy: "After Ramadan, then what?" Shk. Mohammad El-Shinnawy: "After Ramadan, then what?" Kutbah of 8/1/14. 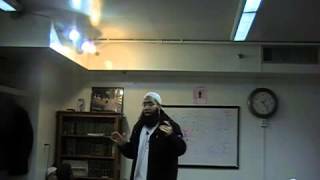 Brother Mohammad remind us how we should continue worshiping Allah after Ramadan. 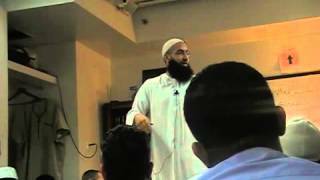 Mohammad El shinnawy - " How to prepare for Ramadan"
Kutbah of 5/2/14: Islam is a religion of balance.